Tag Archive | "community night"
Residents, businesses, school groups, and other non-profits came together last Thursday, at Cedar Springs High School, for the 26th annual Community Night. 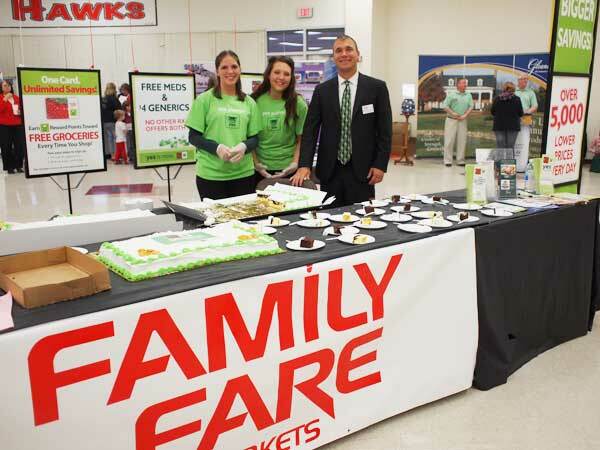 Area businesses and non-profit groups rented tables to showcase their business or group to residents. There were some free food samples, such as pie and cake, and lots of candy! 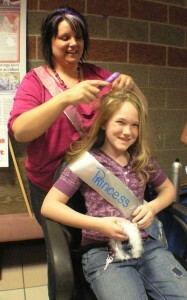 Businesses were also able to sell goods, and many offered door prizes. It was a great night to see what’s available in Cedar Springs! 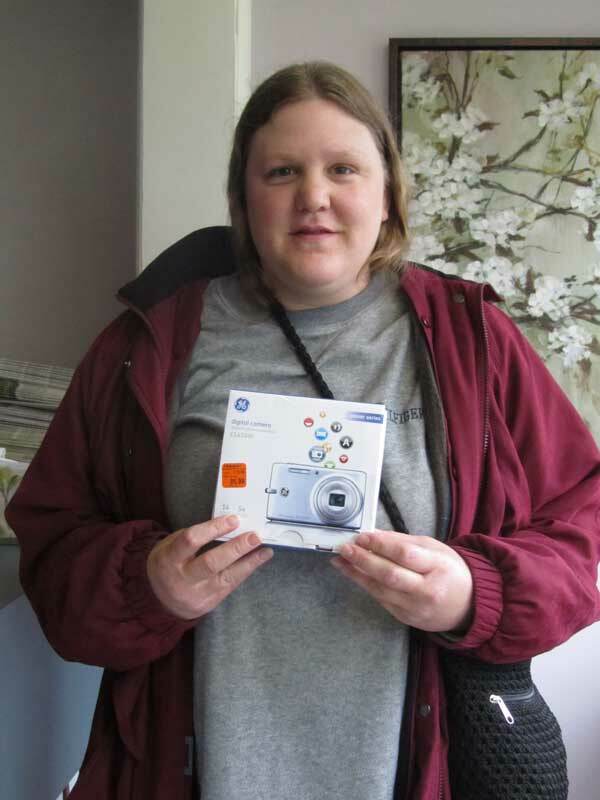 Congratulations to Bobbie Jo Russell, of Rockford, who visited the Post’s table, and won the drawing for a free camera! We hope to see all of you again next year. Community Night is a place to try out something new and meet the people who live, work and play in our community. Post photo by J. Reed. April 19 from 6:30-8:30 p.m.
Wouldn’t it be great if you could go to ONE spot and shop for a place to get your hair done, check out a church you’ve been thinking about attending, buy some jewelry, win a door prize, find a new insurance agent, check out educational opportunities, meet others in the community and more? You can! Just come to the 26th annual Cedar Springs Community Night, on Thursday, April 19, from 6-8:30 p.m. at Cedar Springs High School. Admission is free. The event, put on annually by the Community Action Network, has become a tradition for many businesses, organizations, churches, and school groups to show the community what they have to offer. 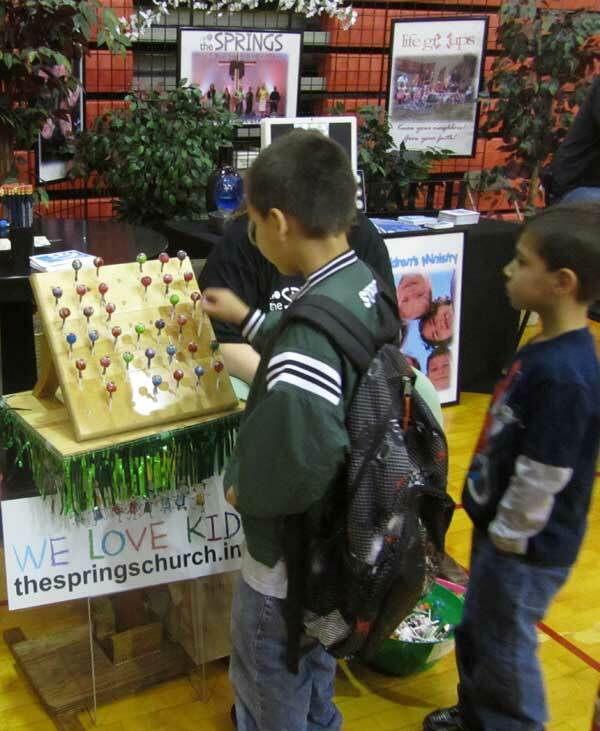 And each year, hundreds of visitors visit the 120 booths set up throughout the school. If you are a business or part of an organization that would like to get a booth, please call 696-7320. AeroMed is always a big draw at Community Night. Post photo by J. Reed. It was 25 years ago, in 1986, when the idea for a “Community Dinner” for Cedar Springs Public School, the City of Cedar Springs, and the school district area was born. According to an article written five years ago by Shirley Hans, a former education booster and school board member, they were looking for some way to involve the community and schools in some experiences that would encourage everyone to work more together for the community as a whole, and share things the students were doing in their classes. “We wanted more parents, businesses, clubs and organizations, and community members to learn more about each other and the good things we were all doing. It could be fun, free, and positive advertising for us all,” she wrote. 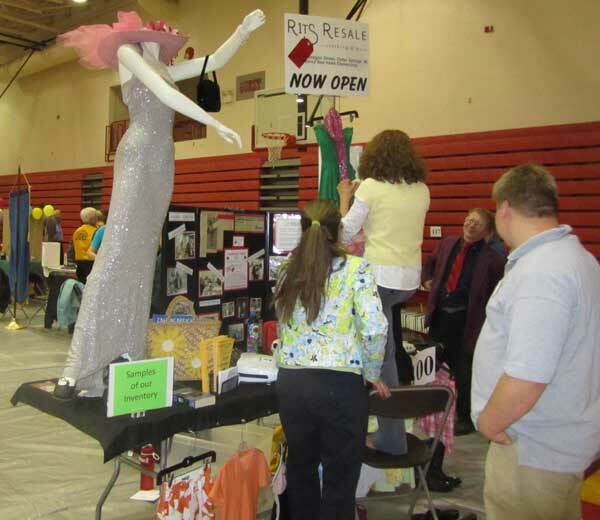 The Community Action Network (CAN) now oversees the event, and it’s now a tradition for many businesses, organizations, churches, and school groups to participate in Community Night, held each April at Cedar Springs High School. Come celebrate with your friends and neighbors at this year’s Community Night on April 21 from 6-9 p.m. at Cedar Springs High School. There will be fun, prizes and free cake for everyone! By the looks of this sign, it looks like someone was stepping into the excitement of Community Night a little early! 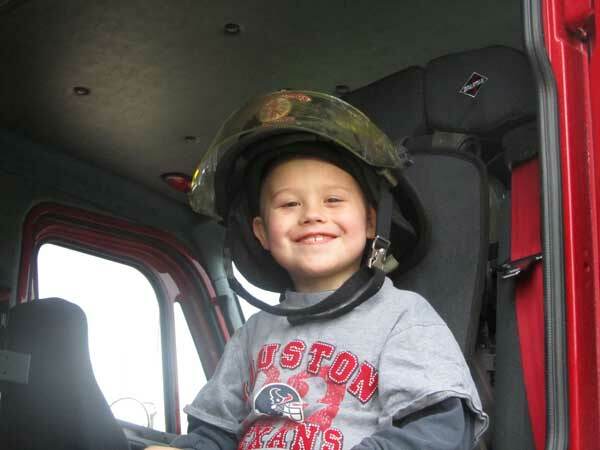 The event is tonight, Thursday, April 15 from 6-9 p.m. at Cedar Springs High School. Bring your BIG foot and friends for some real fun!